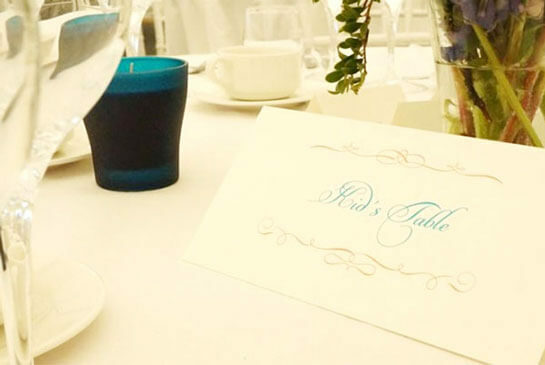 Looking to host an event that will be remembered for all the right reasons? 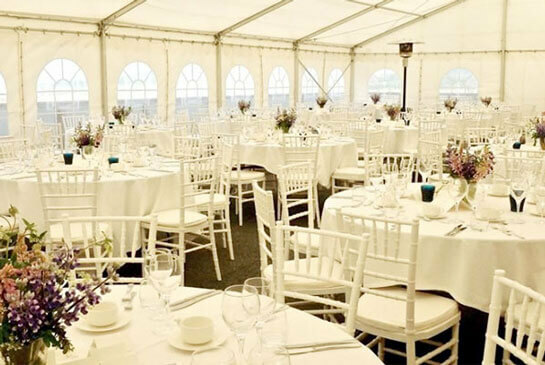 Conferences and meetings facilities can accomodate up to 60 people. The room is located on the ground floor and can be modified for lectures and meeting of any kind. In the meeting room is a good sound system so the use of a microphone is an option. Also there is a large projector installed that can be plugged into a computer. More details about prices, meals and other meeting offers are located in the bar at the left side called Corporate Events. 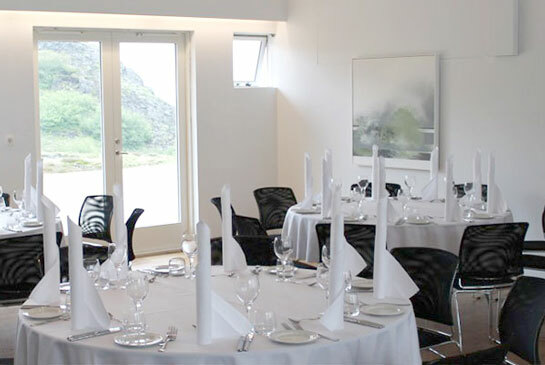 he beautiful design of the restaurant and the spectacular surroundings compliments the food served at Silfra perfectly. 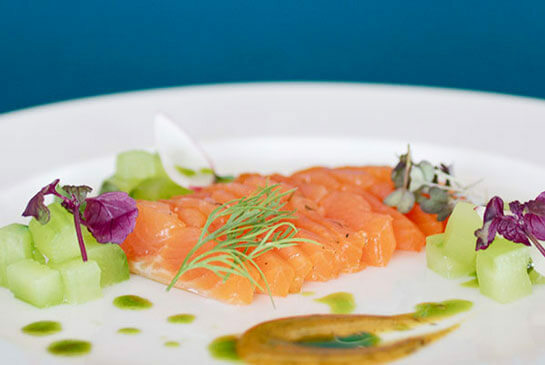 Everything from freshly caught Arctic Char from Þingvallavatn to the really unique icelandic Skyr brûlée will open your eyes to modern icelandic and nordic cuisine. 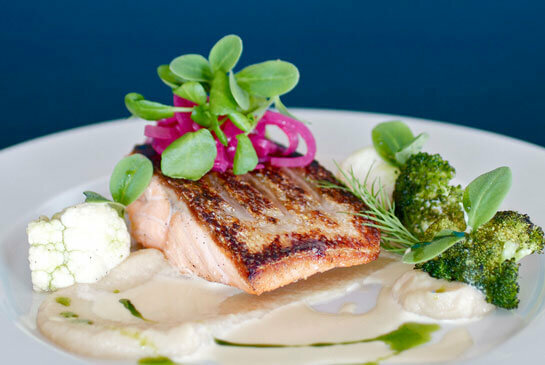 Silfra is open to all, not only the guests at the hotel but to everyone willing to make their way to through the spectacular nature of Iceland. The view on the way is astonishing so remember to enjoy the ride as well as the food at the restaurant. 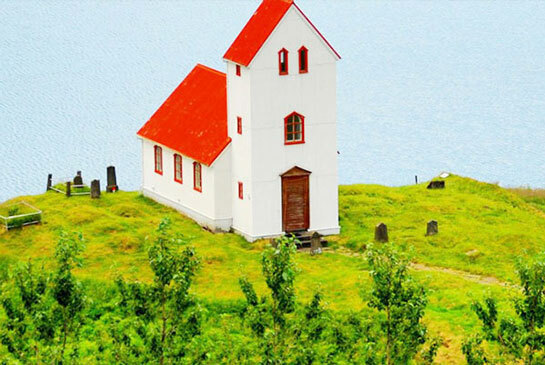 Úlfljótsvatn Church is located only within a half an hour away and is a perfect location for the wedding ceremony. The church turned 100 years old in 2014 but is still in great shape and is more romantic than ever before. There is a sundeck at the east side of the Hotel that can host up to 200 people. Many generations have joined for a trip to the Adrenalin park and ending the day with a dinner and a relaxing in the hot tub. Icelandic designers and artist had an art show in the Northern Light Bar. Group of cyclers have made their way to the hotel from Reykjavik and had lunch and went to the Spa. The acoustics the Norhtern Light Bar are something worth listening to.